Read articles in our Air Conditioning Learning Resources about saving on AC cooling costs, factors that impact air conditioning costs, how to solve uneven home cooling issues and things to consider when choosing a new central AC unit. 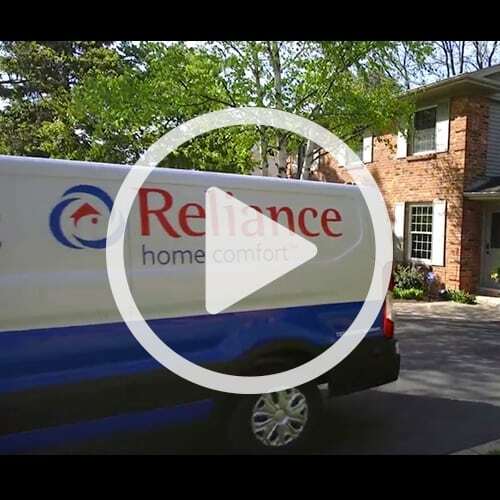 Watch our Reliance Home Comfort ‘How-To’ video series to learn more about getting your air conditioner ready for summer, how to better heat and cool your home and how an air conditioner works. Selecting the right air conditioning system can seem like a daunting task. 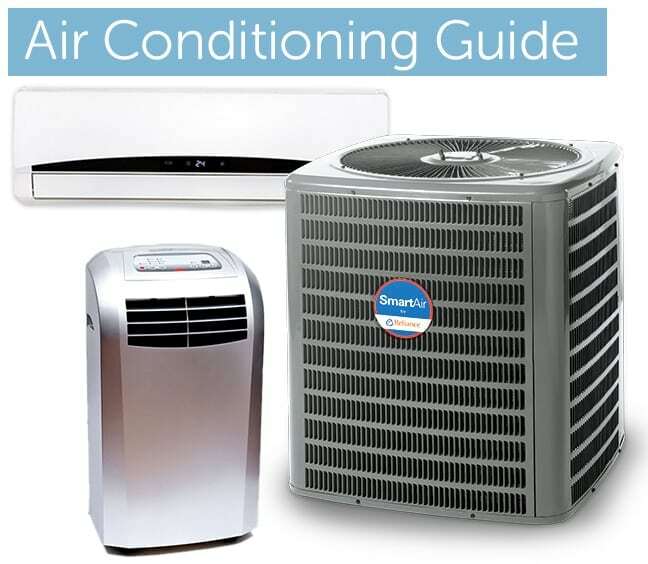 This guide is designed to help you navigate through the complex decision making process and provide you with helpful information to help you select the right AC for you and your family. Once you’ve selected the right heating and cooling equipment for your home, you want to make sure you have an expert team installing your system. 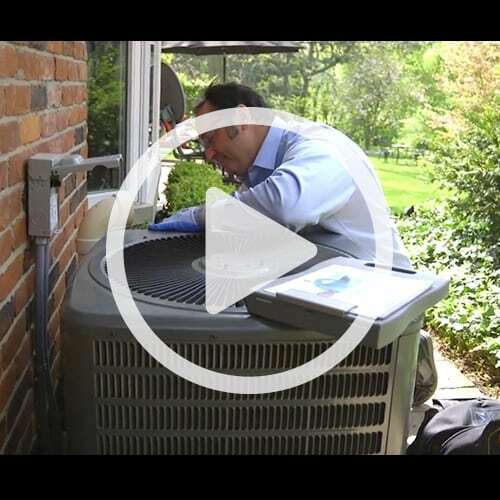 At Reliance™, our professional and licensed installation teams provide excellent and reliable service to get your new system up and running. 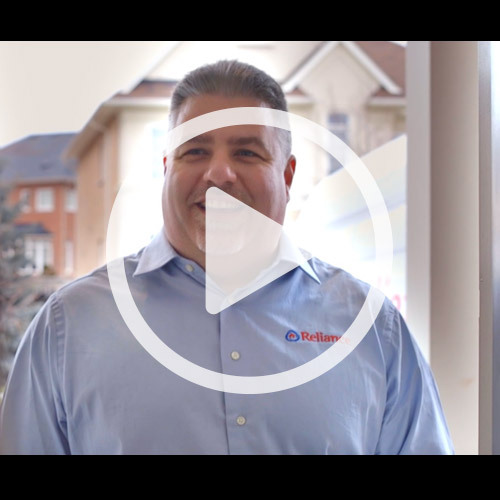 If you’re looking to upgrade your heating or cooling equipment, it’s always best to seek out expert advice to make sure you select the right system for your home. Here at Reliance™, we have a team of highly trained Advisors who are committed to helping you find a solution that best meets your needs. Your thermostat plays an important role in making sure the temperature in your home is optimal. Choosing the right thermostat can also help to ensure your home is heated and cooled as efficiently as possible, so, selecting the right thermostat for your home can not only help you stay comfortable year-round, it can also help to keep your monthly energy bills in check. 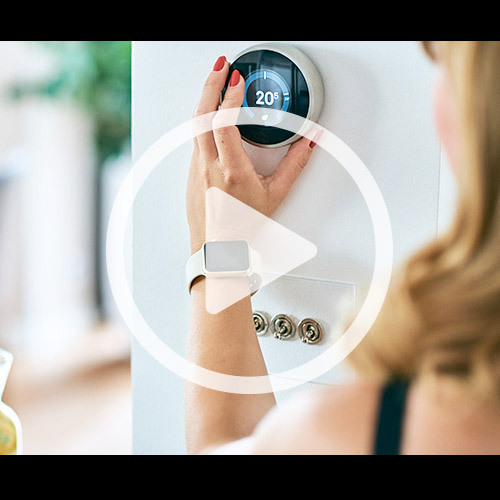 Watch our video to learn why a smart thermostat might be the right option for you and your home. Broken Air Conditioner? You need help fast. Every Canadian knows that in the peak of summer, it can get hot outside! 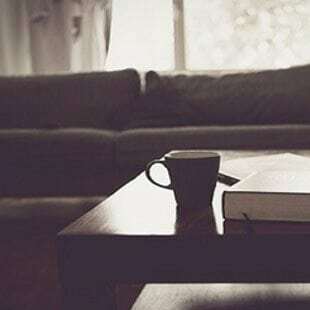 An air conditioner can keep you and your family feeling cool and comfortable. But what happens when your AC breaks down in the middle of a hot day? 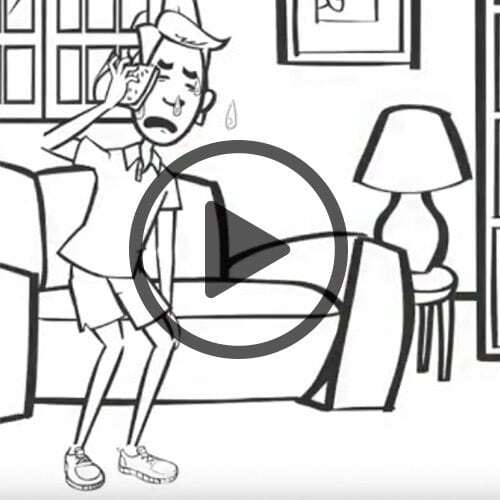 You don’t want to wait – you need help fast! That’s why you call on Reliance. Here, you’ll find some of the most common ways to reduce air conditioning costs, plus we’ve included some proven tips that you may not have considered before. 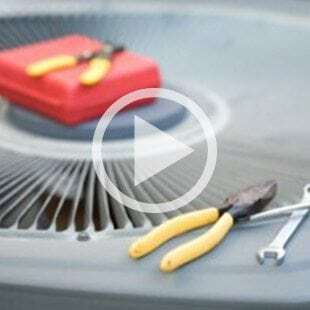 In this ‘How-To’ video you will learn how to get your air conditioner ready for the summer ahead. 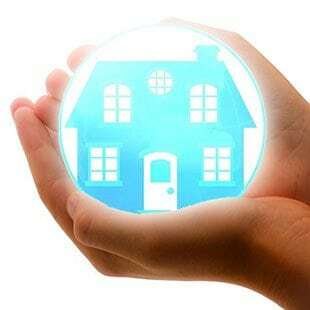 While you may not be able to do anything about certain things, like the local cost of electricity, your geographical location, weather conditions or number of occupants in your home, there are a variety of simple ways to curb your energy use. 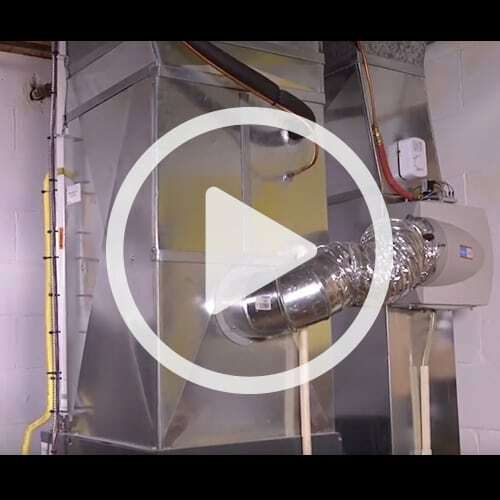 In this ‘How-To’ video we show you how to set up your home to make the most of your heating & cooling system. Air conditioning systems come in different sizes and styles, but none can deliver home comfort quite like a central air conditioner on those hot, humid summer days. 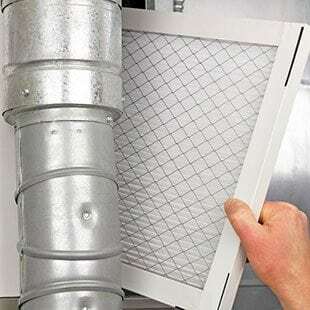 A central AC circulates cool air, reduces humidity and even improves the overall air quality of your home. 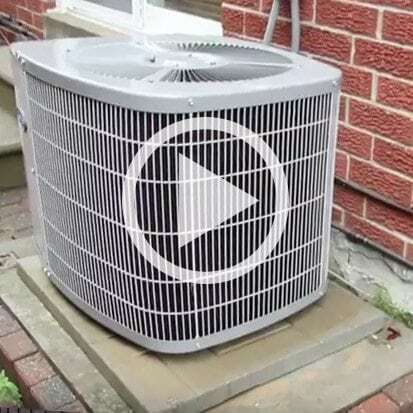 Watch Reliance Home Comfort video series ‘How-To’ video and learn how an air conditioner works. 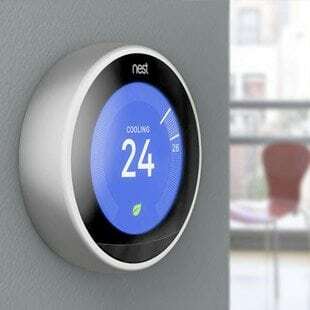 If you’re like many Canadians looking to beat the heat this summer, you may want to consider upgrading your home’s thermostat. The right thermostat you can ensure your home stays cool and comfortable and your home’s energy bill stays in check. 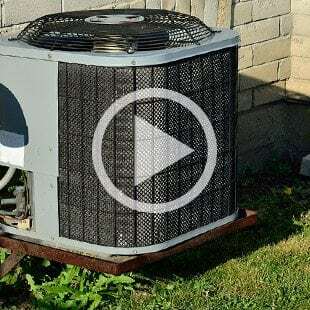 If you’re experiencing problems with your current air conditioner or if your AC is so old and inefficient that the bills keep adding up – you definitely want to look at a new system. But where do you start? 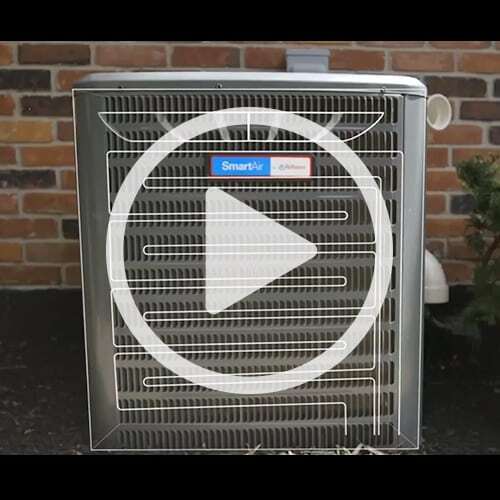 Watch our video to learn what you want to consider before upgrading your current cooling system. We all know that good things last when you take care of them. And really, it’s no different for your air conditioning system. 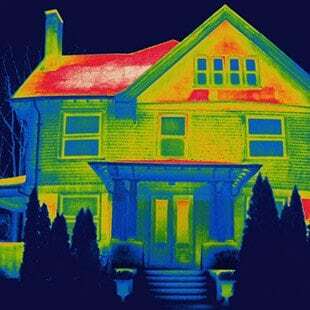 Ensure your house stays cool on those hot summer says by simply having your system checked and maintained annually. If you’ve got questions about air conditioners, we’ve got your answers. We’ve assembled this list of air conditioning FAQs to answer some of the most commonly asked questions about cooling equipment.